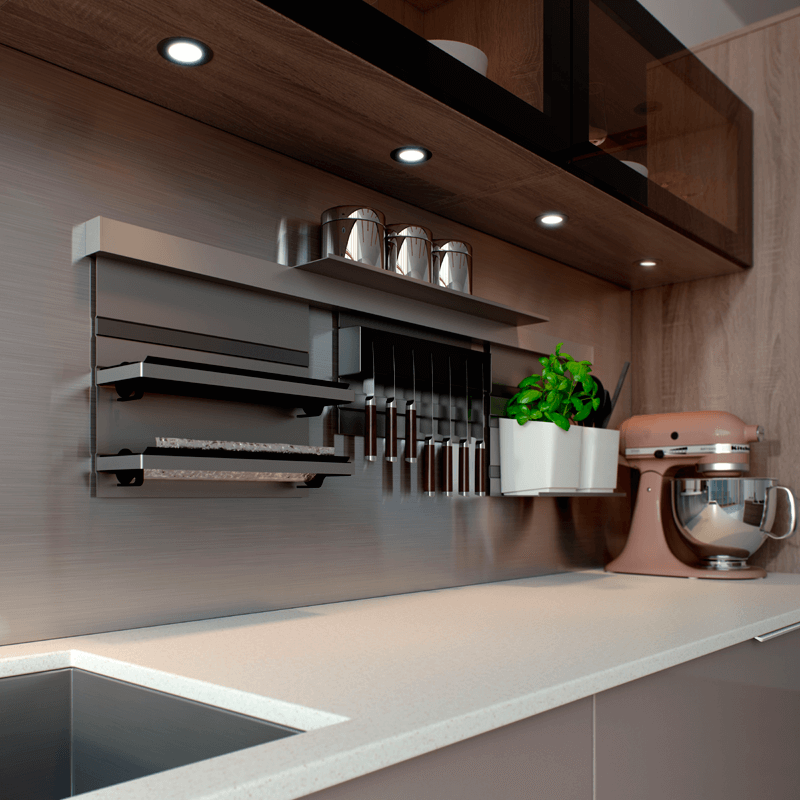 At KAW we take pride in the work we do, which is why it is important to us to make sure that no thought is spared when creating a beautiful kitchen that is individual to you. 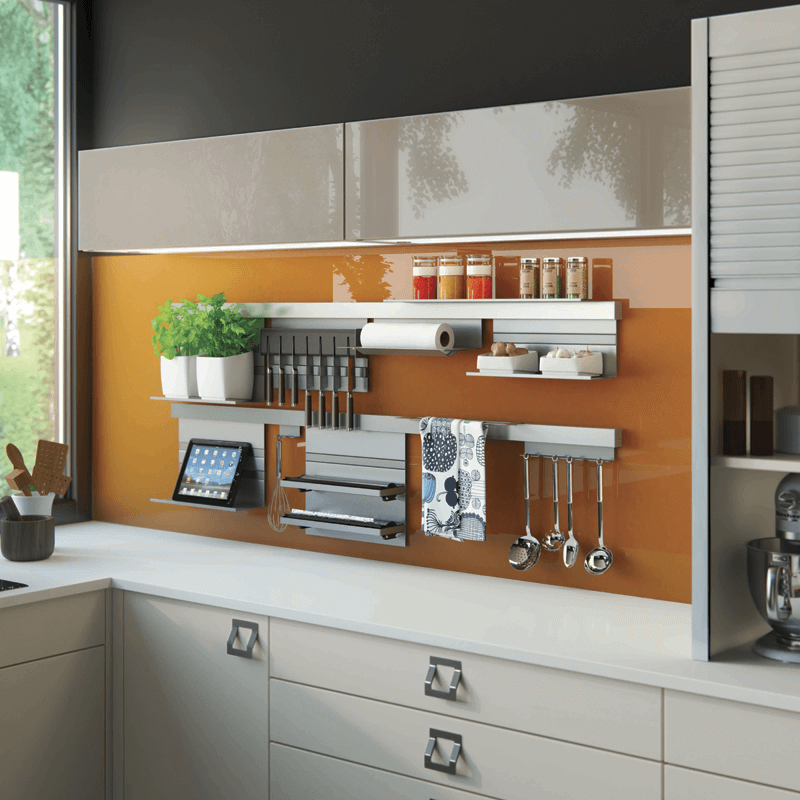 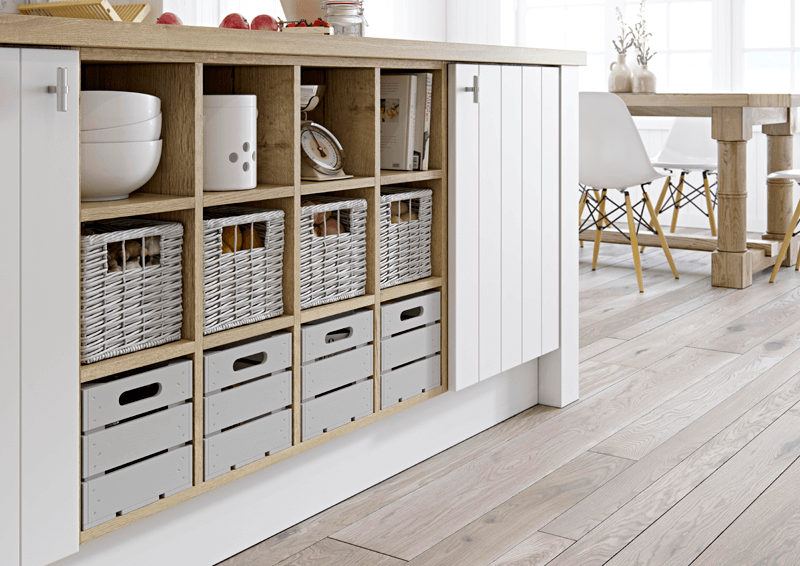 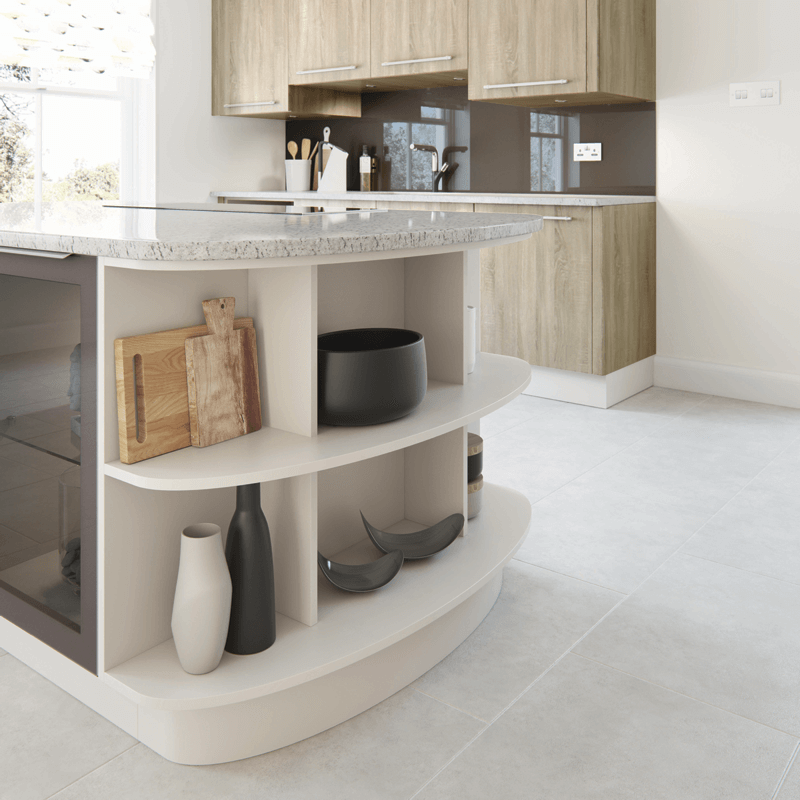 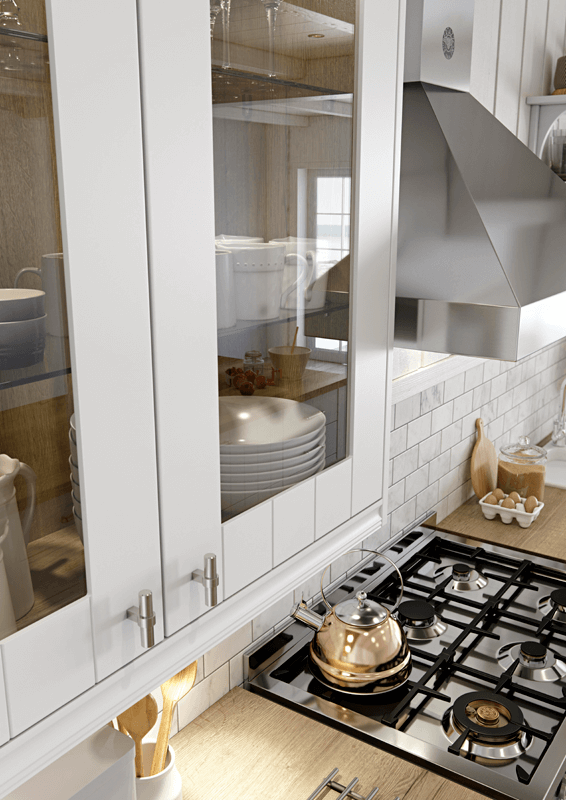 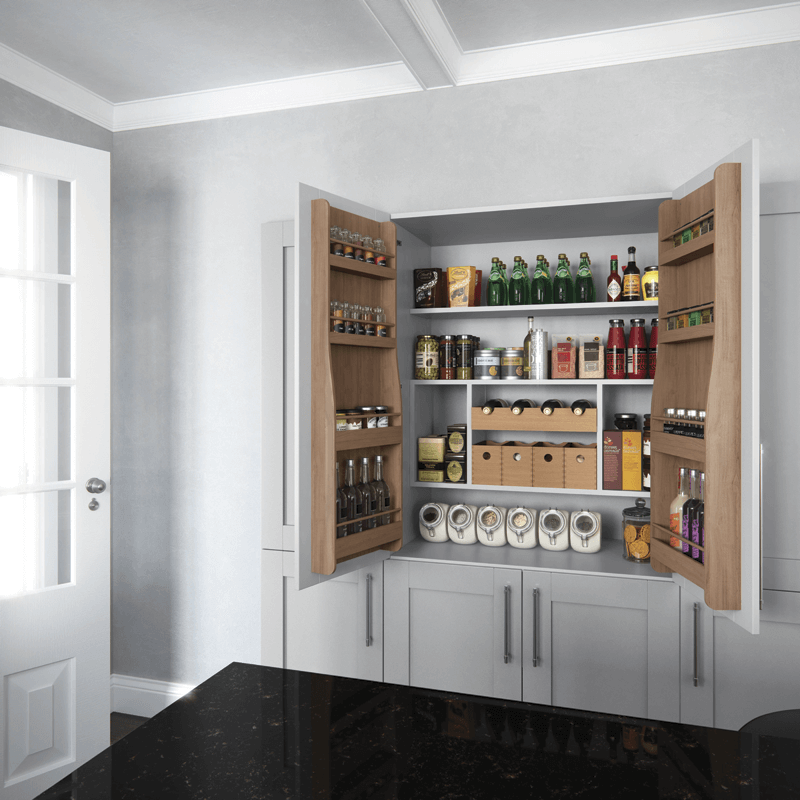 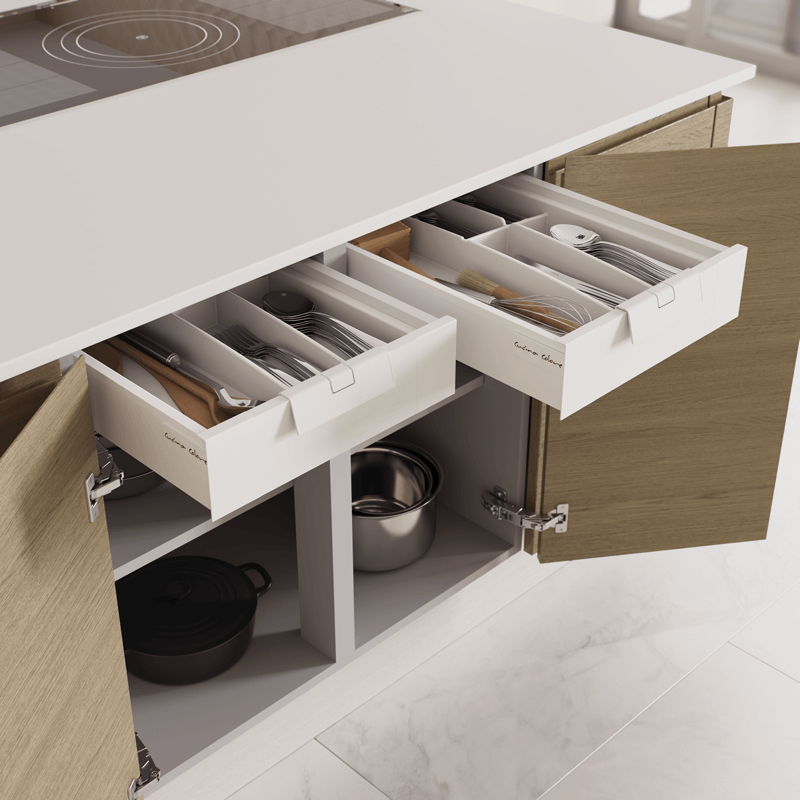 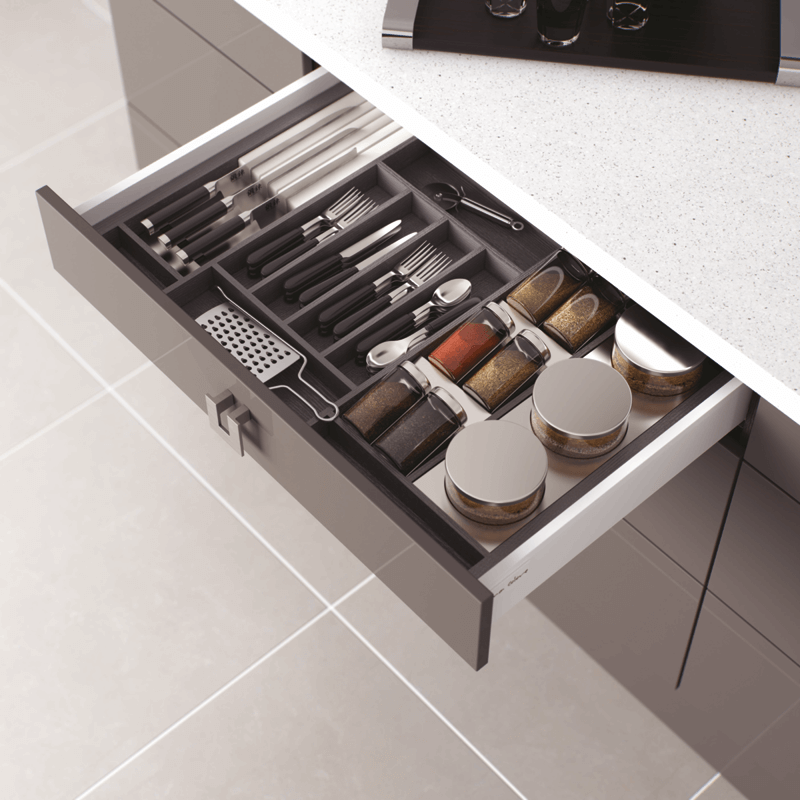 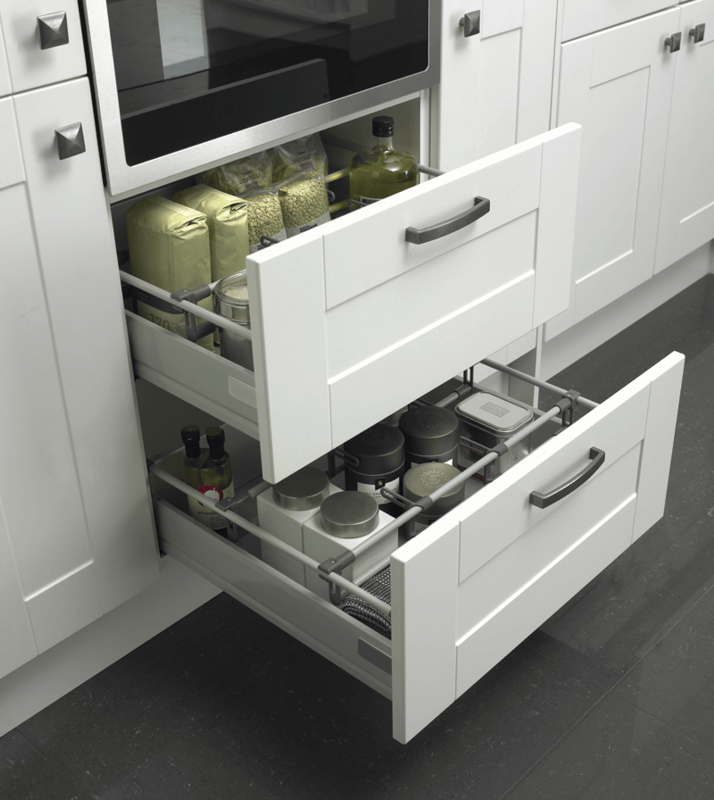 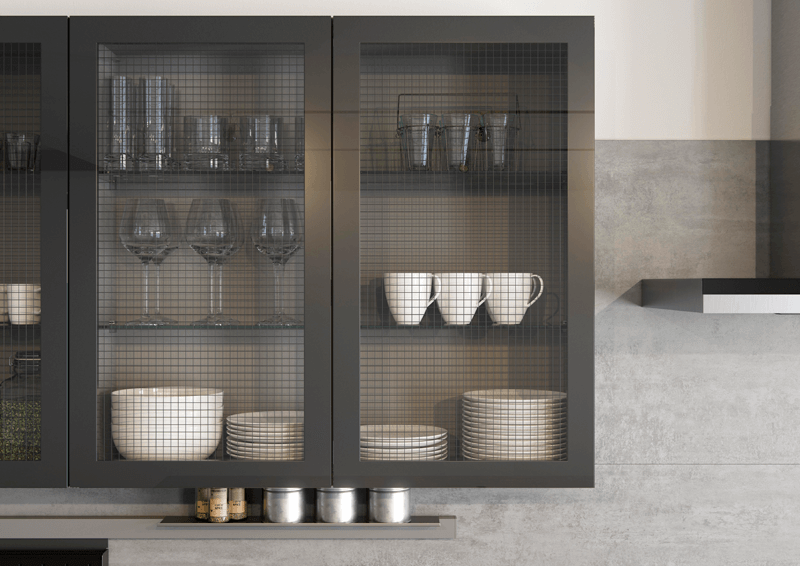 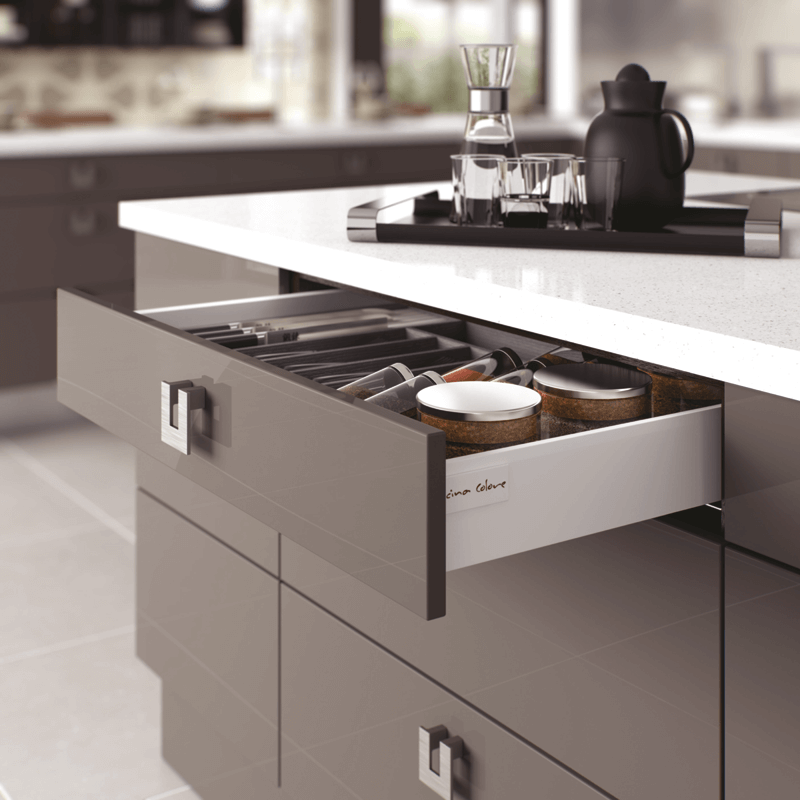 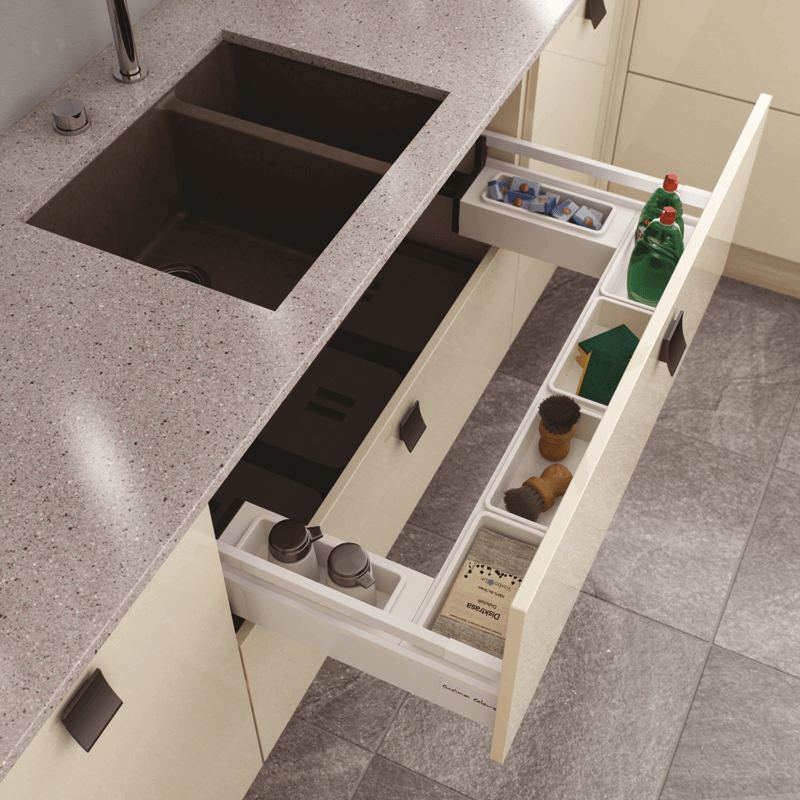 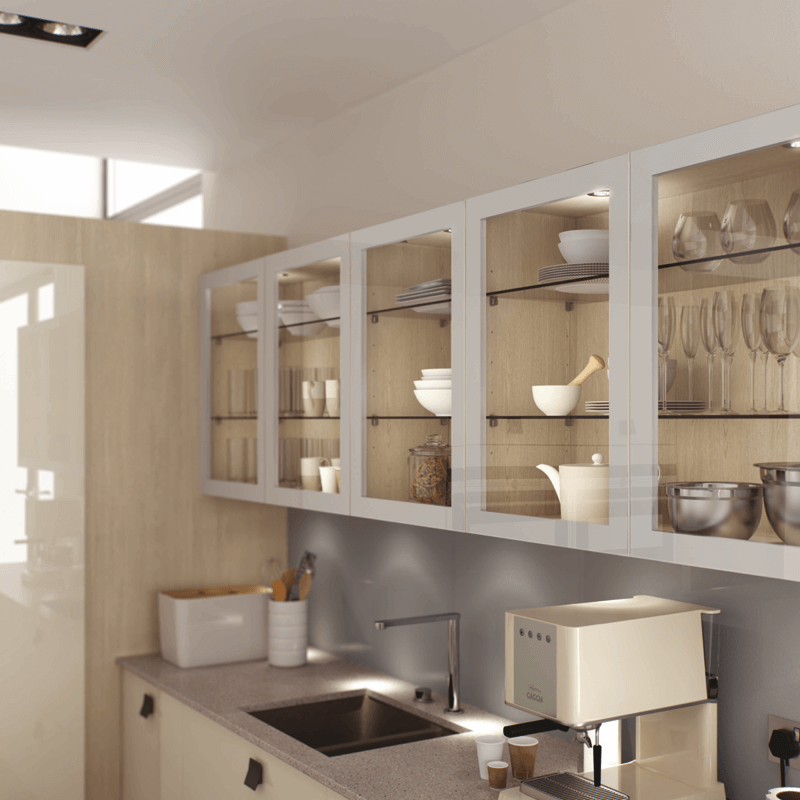 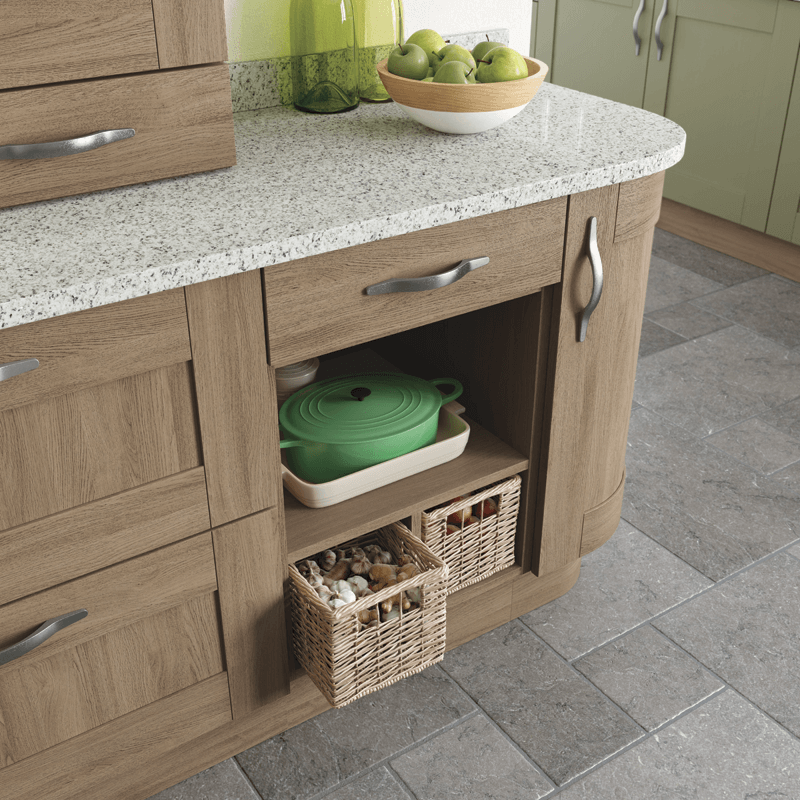 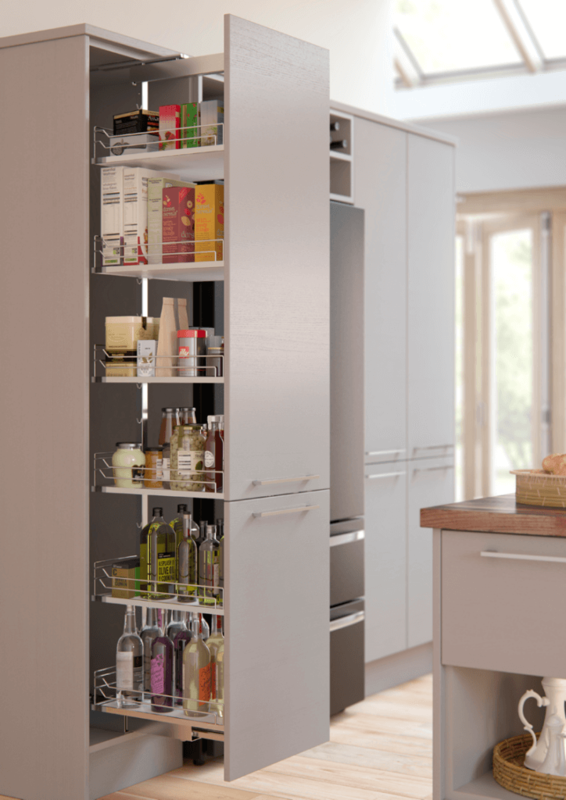 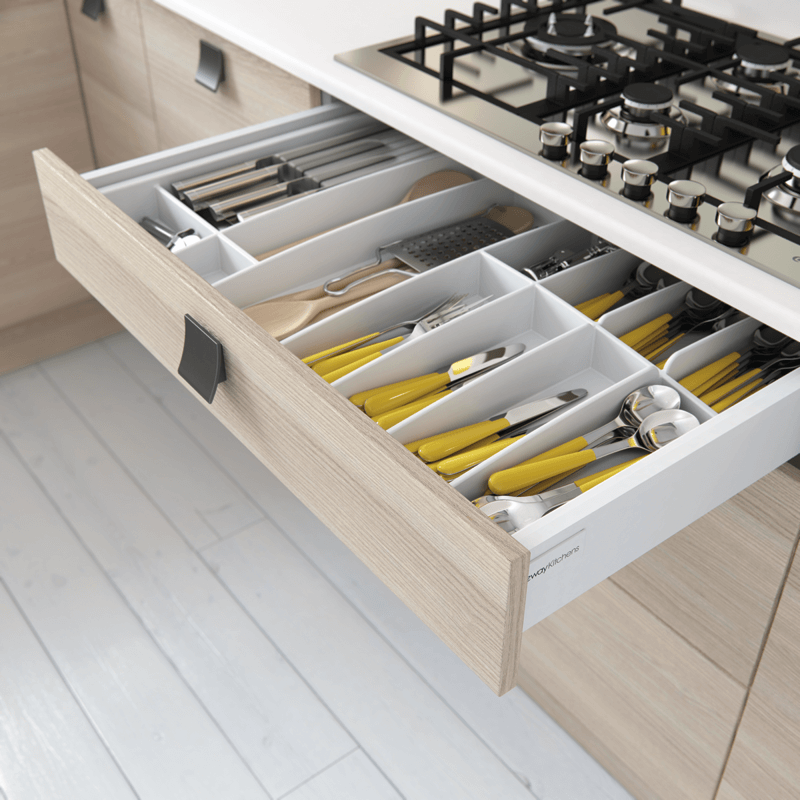 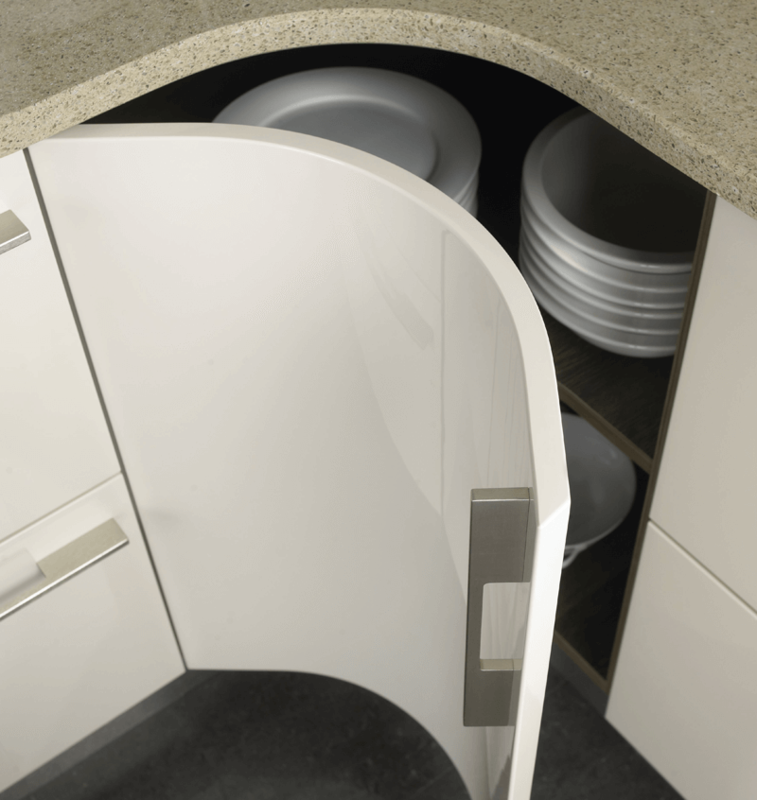 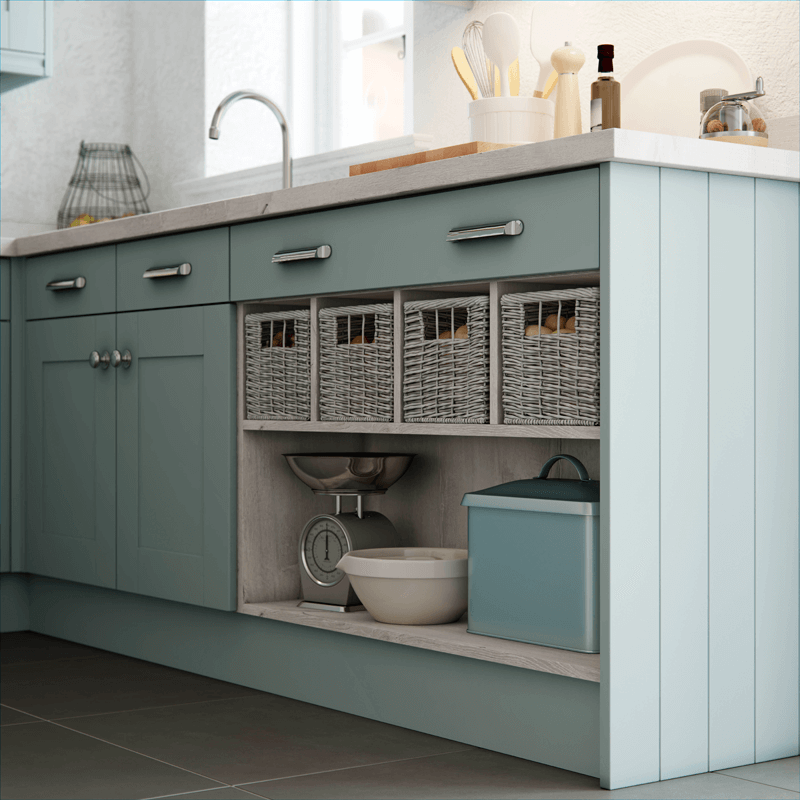 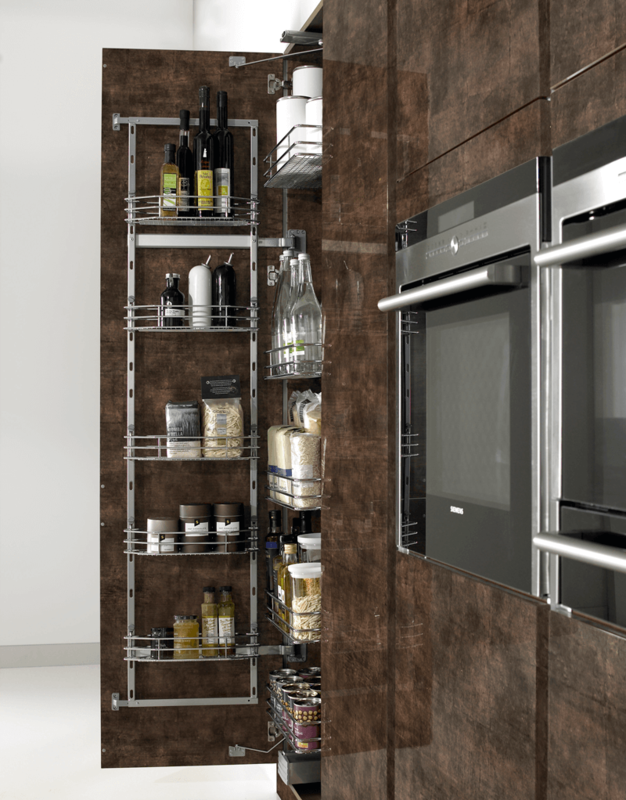 Perhaps you might add practicality to your kitchen by making the most of the storage space that we have to offer, or try including a clever gadget or two that will make your new cooking experience an absolute breeze. 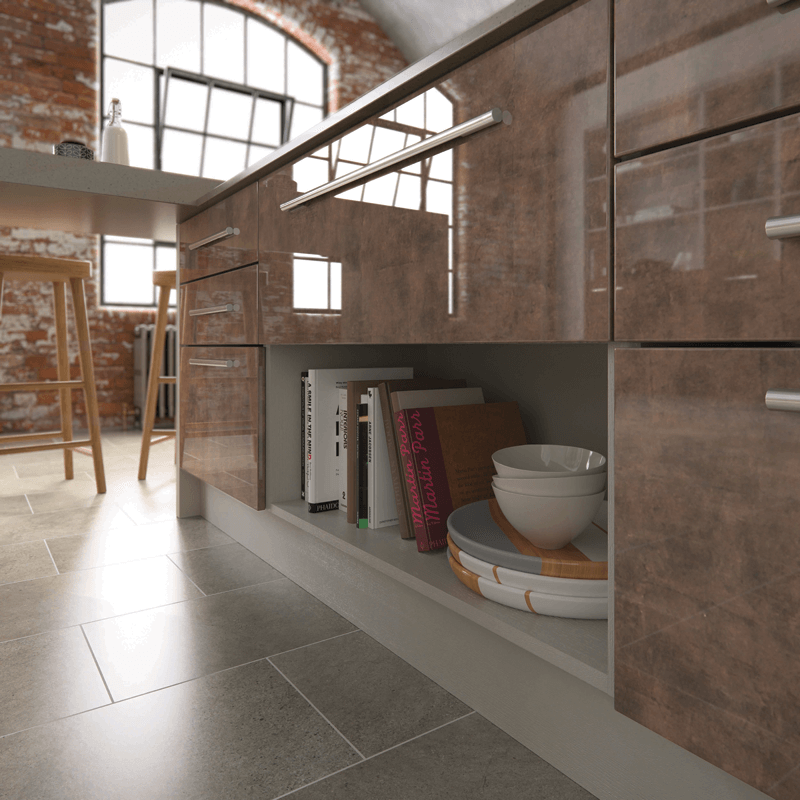 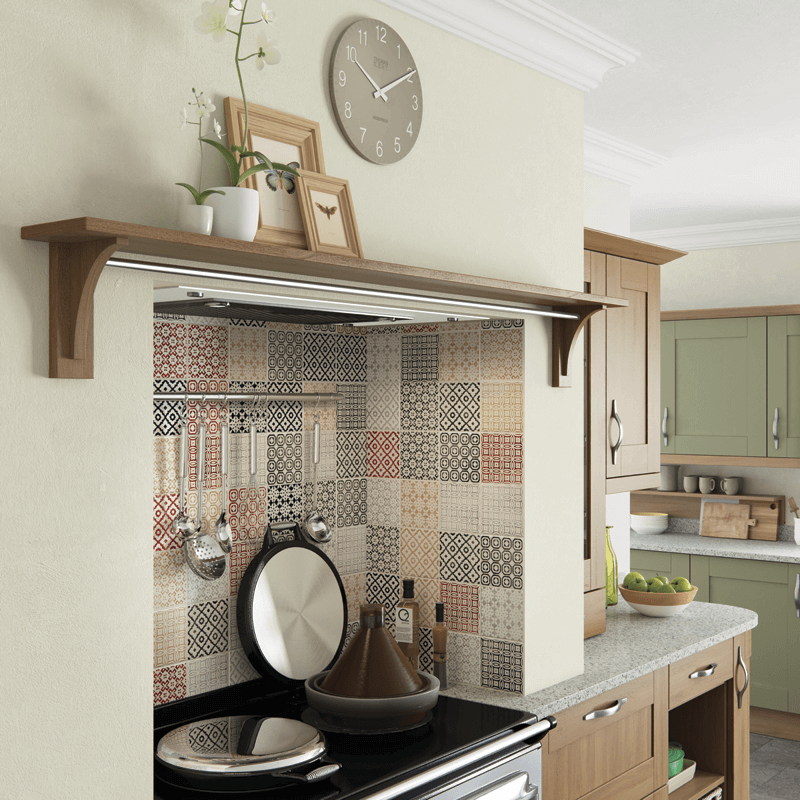 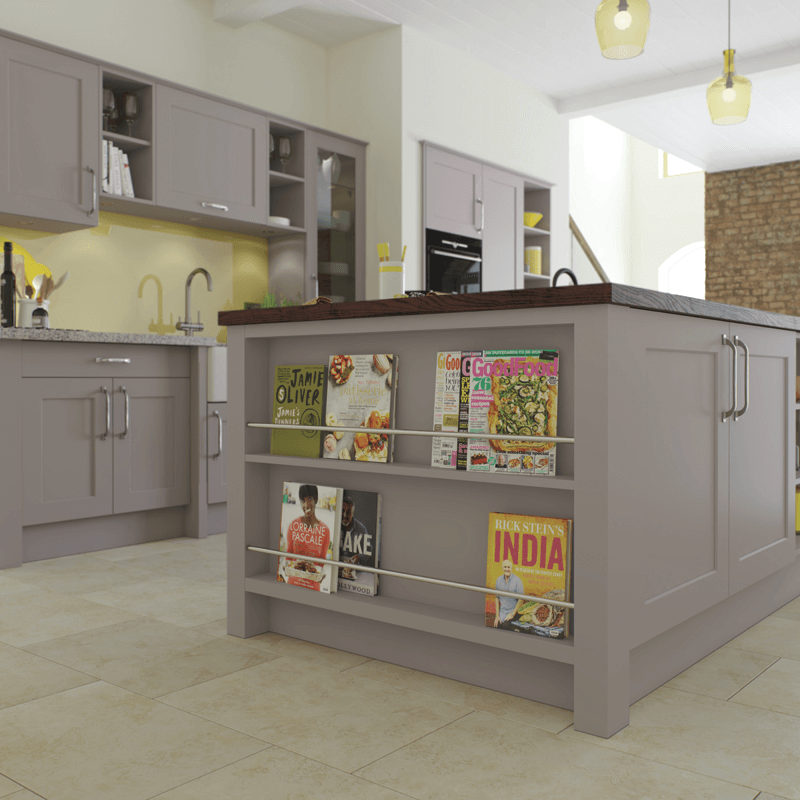 Your kitchen is the heart of the home, so why not make it a place that is stylish, practical and unique to you! 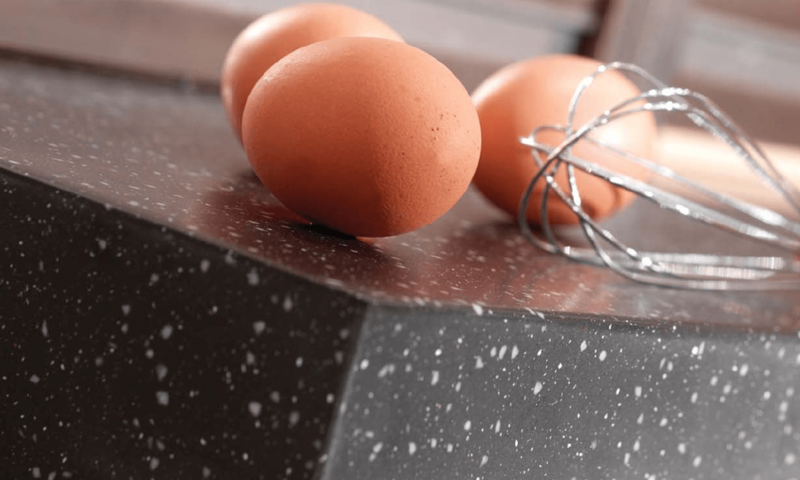 Choose from beautiful solid Corian worktops, locally sourced Granite worktops, gorgeous yet functional Quartz worktops or stunning wooden worktops from EGGER. 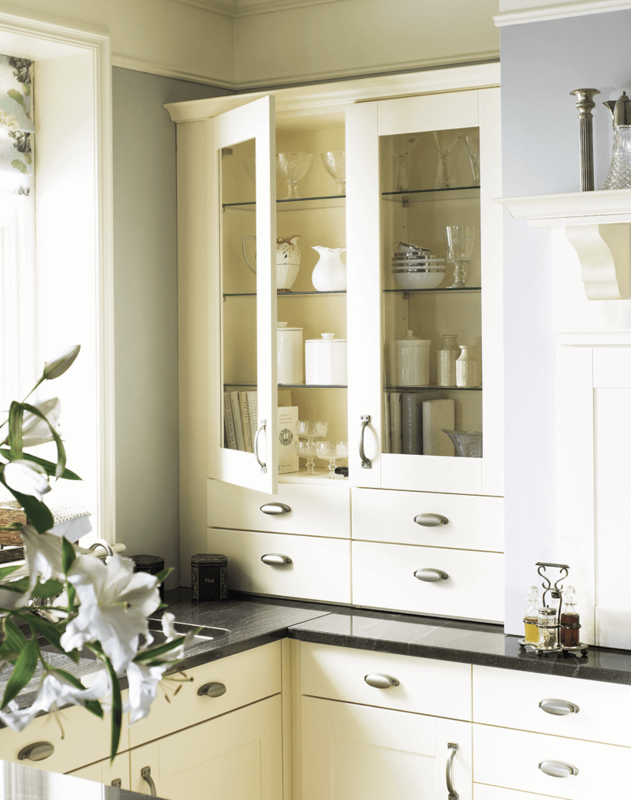 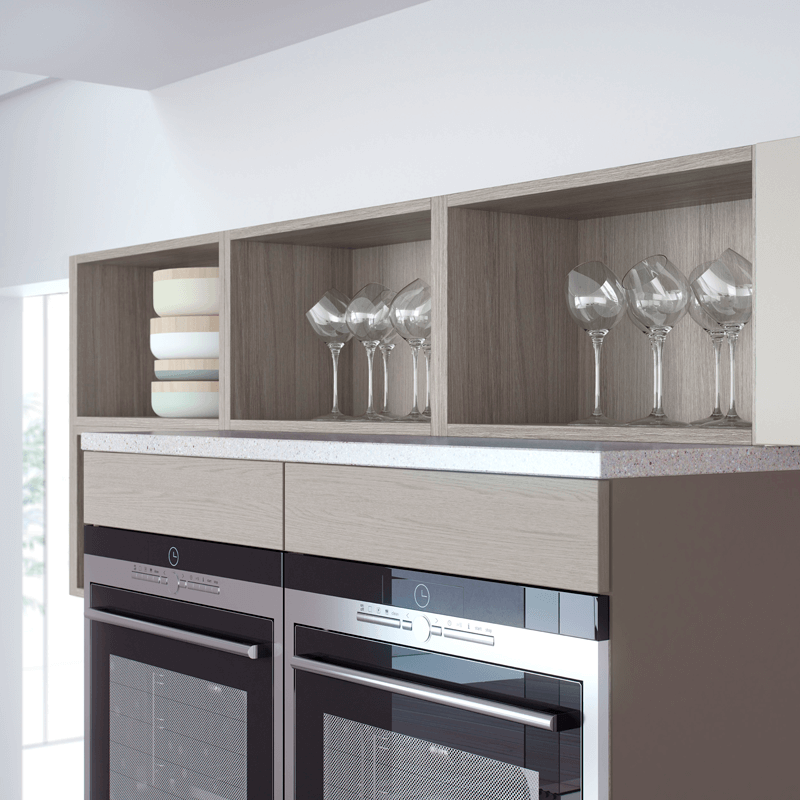 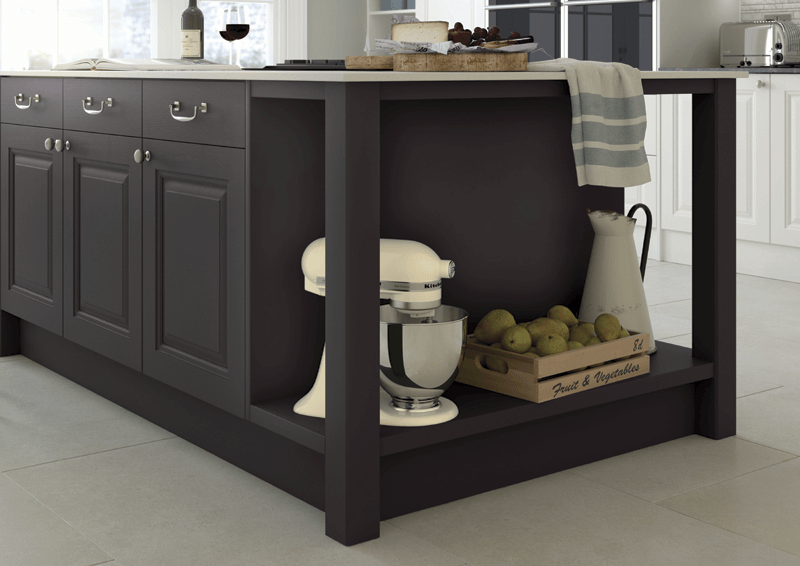 We make every kitchen individual, each designed with care and precision. 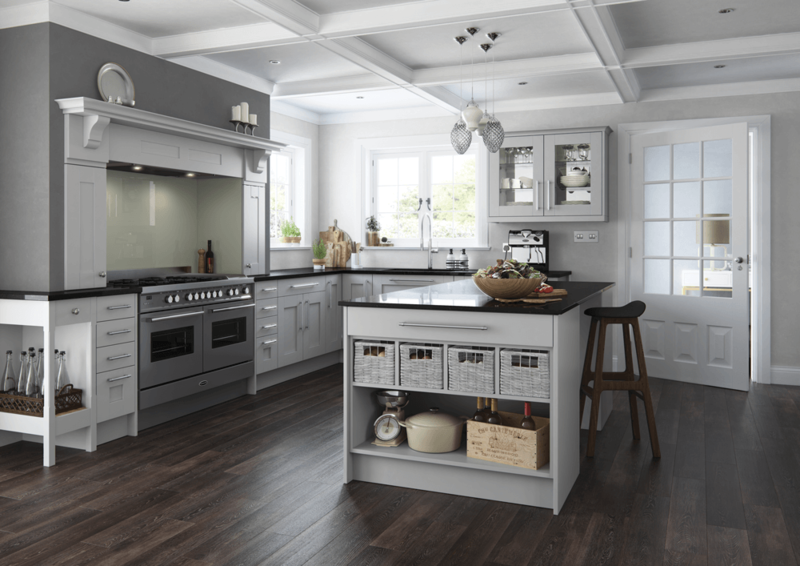 K.A.W understands the kitchen is the focus of nearly every home, so we make sure every kitchen we install is an inspiration.